The Press Release. Is it Dead? With Fall now officially upon us, it’s time to get green in our colour choices. This lush colour can be worn as your statement piece or accented in the accessories .. 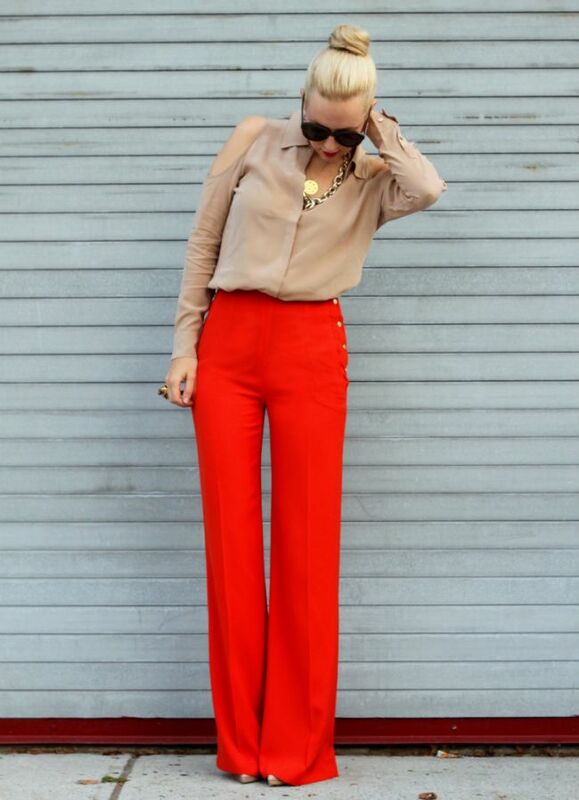 This week on Fashion Friday, from Pinterest maven Paula Coop McCrory, it’s all about high waisted trousers. Pull your pants up with flare. The simplicity and beauty of a one piece, rompers are Paula Coop McCrory’s pick for Fashion Friday this week. There’s nothing better than adorning yourself in a romper to make a statement this summer. From the brilliant brain of our brand new mantern, Max, the top 5 things he learned in PR school. Sun blinding you this summer? Paula Coop McCrory has your answer with bold and beautiful sunglasses. Be bold or stay indoors. Our resident pinterest Queen, Paula Coop McCrory, has your look at her top fashion pins this week for Fashion Friday. This week, wear your words with style. The hottest street food trend? We’ve got you covered. Looking for a new way to style your hair this summer? Braided, windblown, ombre, knotted and up, Paula Coop McCrory is giving you a look into her top hairstyles this summer for Fashion Fridays.